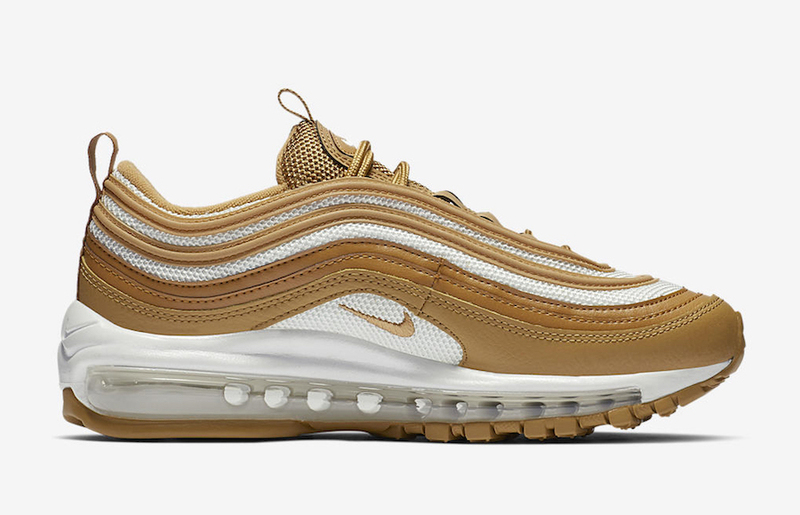 Nike Sportswear is releasing another Air Max 97 exclusively for women which will come highlighted in Wheat and Club Gold. 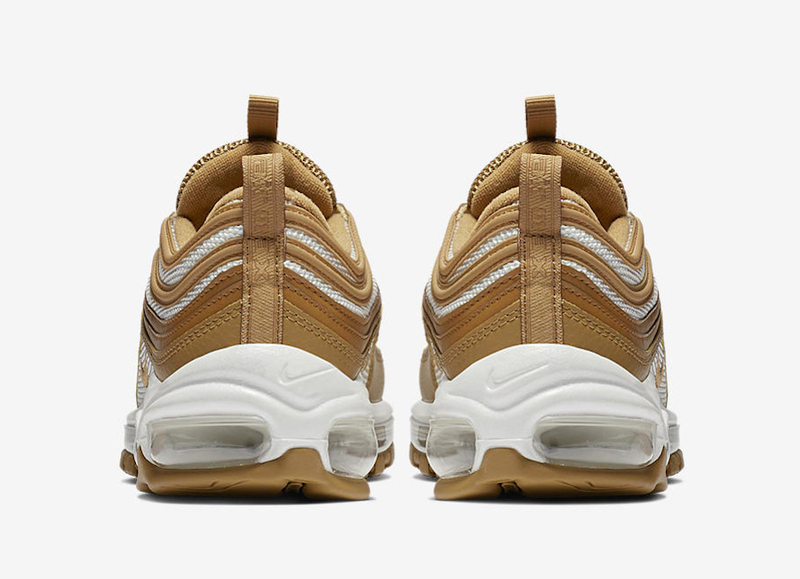 Being specific, this Nike Air Max 97 comes dressed in a Wheat, Club Gold and White color combination. Across the upper is White mesh while Wheat runs across the tongue. 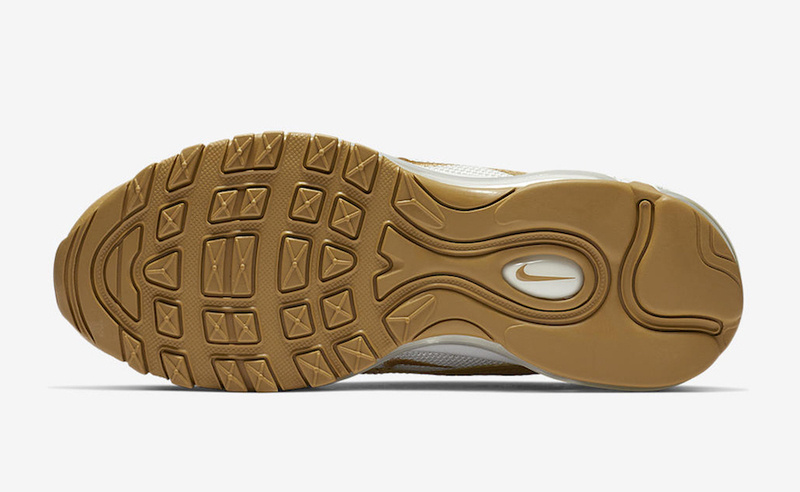 Following is a mixture of the two aforementioned shades across the panels with leather while White lands on the midsole. Finishing the look is a Gum outsole. 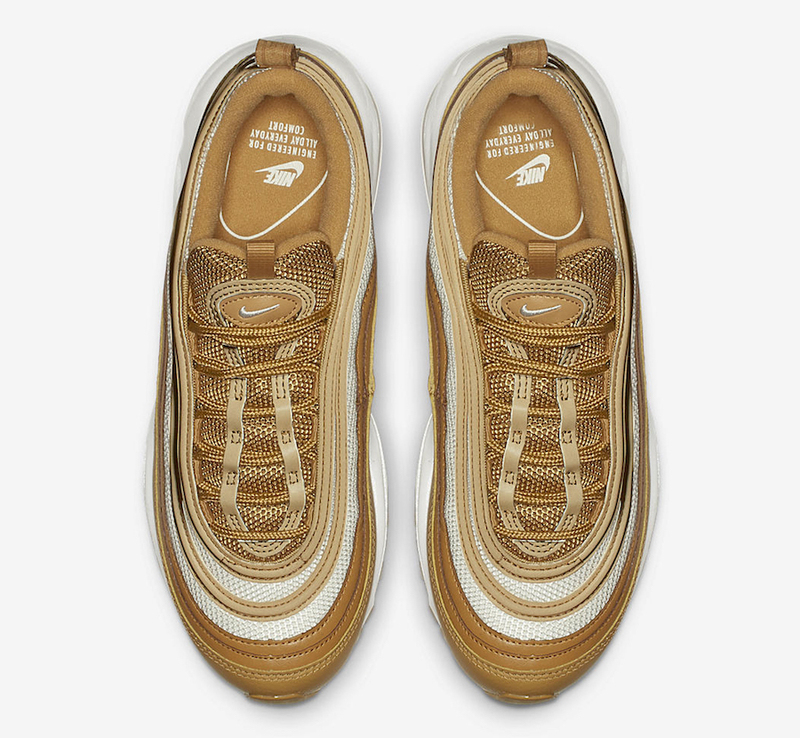 You can expect the Nike Air Max 97 ‘Wheat’ to release at select Nike Sportswear retailers including online at Nike.com exclusively in women’s sizing soon. Once available the retail price will be $160. Continue to scroll below to check out more images which will provide you with a closer look. 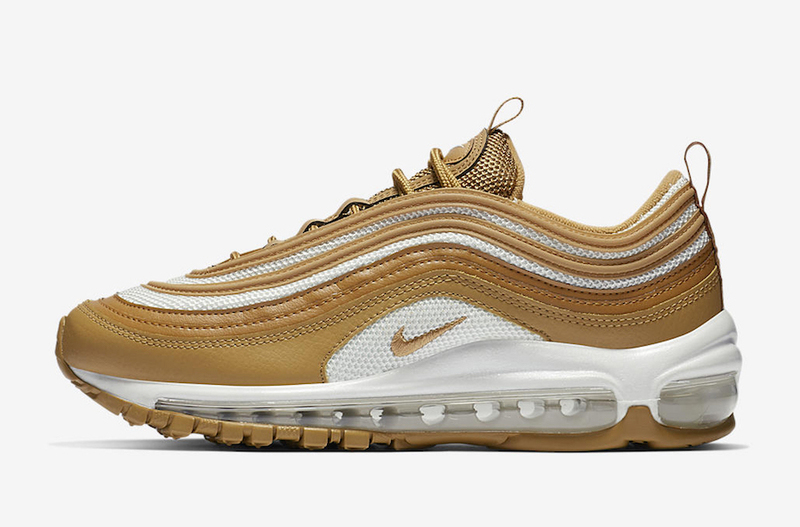 The post Nike Air Max 97 ‘Wheat’ Releasing Soon appeared first on SneakerFiles.